Manorview Hotels & Leisure Group identified in London Stock Exchange Group’s ‘1000 Companies to Inspire Britain’ report. 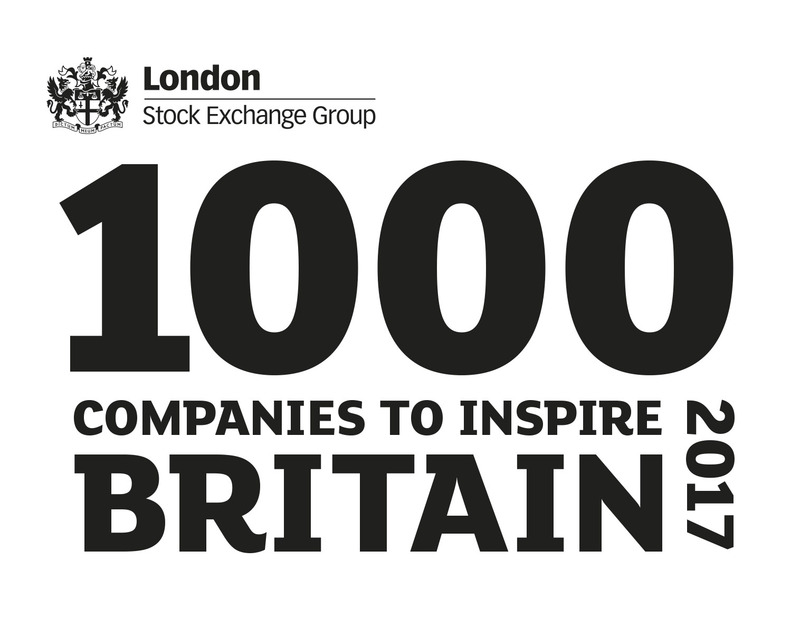 Manorview Group recognised in fourth edition of London Stock Exchange Group’s 1000 Companies to Inspire Britain report for the second time. Manorview Hotels & Leisure Group operate nine bespoke hotels throughout central Scotland. Manorview Hotels & Leisure Group has been identified as one of London Stock Exchange Group’s 1000 Companies to Inspire Britain. The report is a celebration of the UK’s fastest-growing and most dynamic small and medium sized businesses across the UK. This is the second time the Group has been identified, the first time being 2015. The list identifies the UK’s most dynamic SMEs and high growth potential companies, highlighting the best of British small business. Comprising of small and medium size businesses all over the UK from a range of sectors. Steve Graham CEO, Manorview Group, said, “At Manorview we have a philosophy of leading by inspiration rather than manipulation, and to be named in an Inspiring Companies List means a lot to us. I’m delighted to be included in this list for a second time, it shows we are continuing to grow and move in the right direction, and in line with our ethos”.